GALWAY FOLK and American roots will be heard at the Cúirt International Festival of Literature at two different gigs from two fine Galway acts. The Whileaways play The Ruby Room at The Kings Head tomorrow at 1pm. 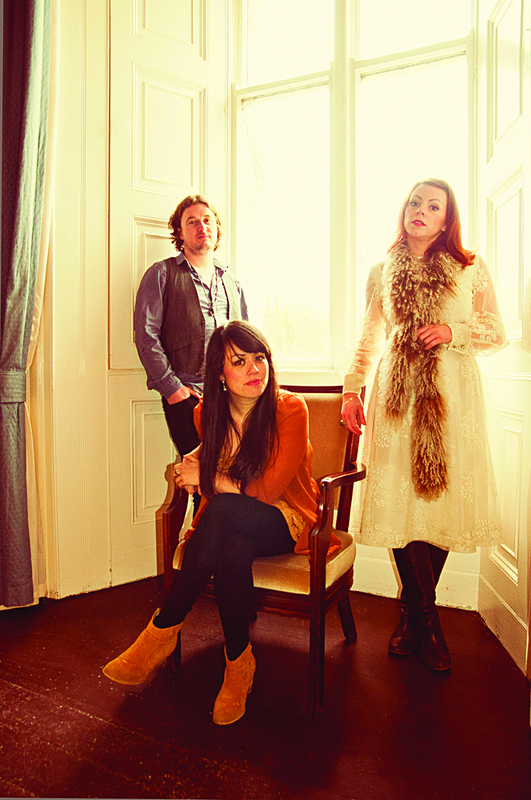 The band are Gradá vocalist Nicola Joyce, solo singer-songwriter Noriana Kennedy, and solo singer-songwriter and The Cabin Collective member Noelie McDonnell. Their eponymous debut album, released last year, is a appealing album, due to its stripped down, intimate nature, and the understanding and empathy the performers share. Pádraig Stevens’s songs have been recorded by Matt Keane, Eleanor Shanley, The Cabin Collective, Strange Boats, and The Saw Doctors. He has written a new show for Cúirt which he will perform at The Ruby Room, at 1pm on Saturday. The show, which celebrates ‘memory and remembering’, will be a fast-paced, light-hearted, journey through new songs, old songs, and poetry set to music.